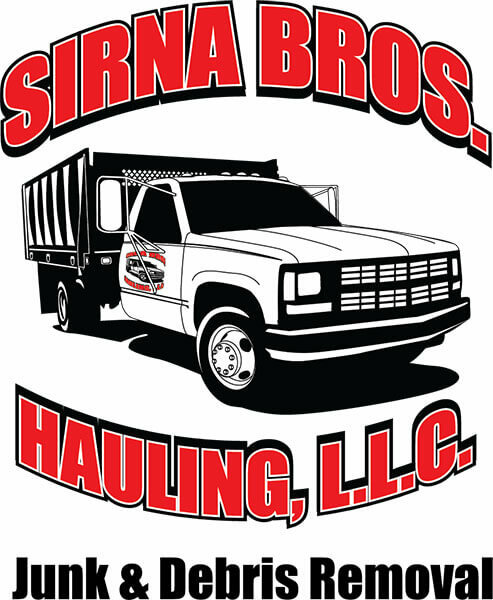 Sirna Bros Junk & Debris Removal have been in the business of residential and commercial clean up for over 7 years. We focus on getting the job done professionally, quickly, cost effectively and environmentally friendly. 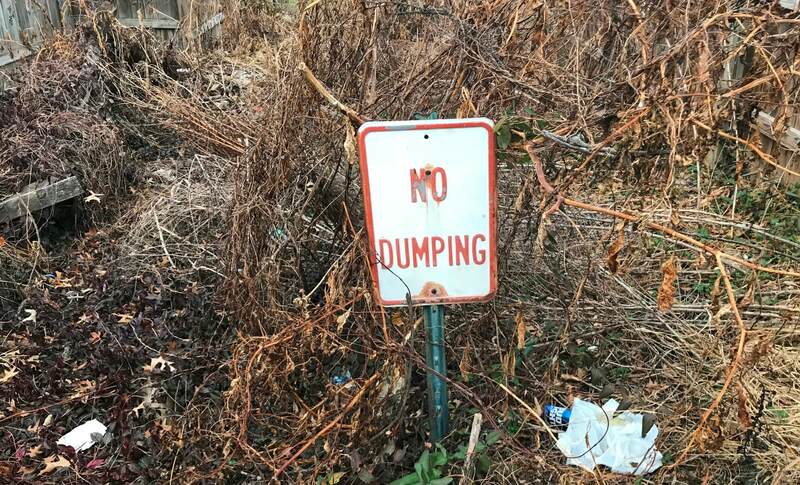 Sirna Bros. guarantees to separate and recycle until only the minimal amount of junk is put in a landfill. 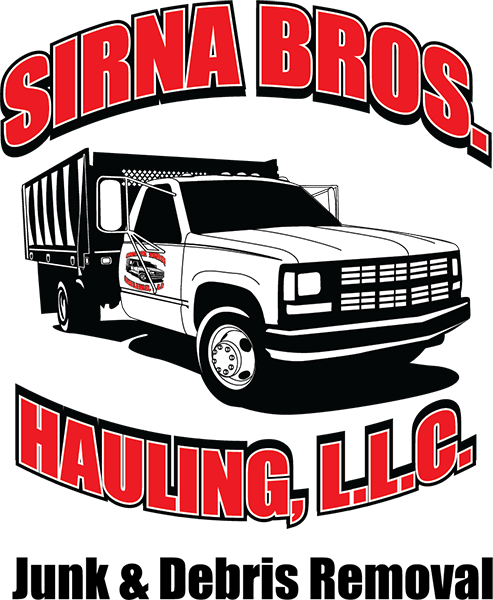 Sirna Bros, a family-run and oriented company committed to assisting families, as well as businesses, in regaining control of all your junk & debris. From downsizing, to moving out, to moving into assisted living, to clearing out a house after a death of a loved one, we are here to help you with this potentially exhausting process. 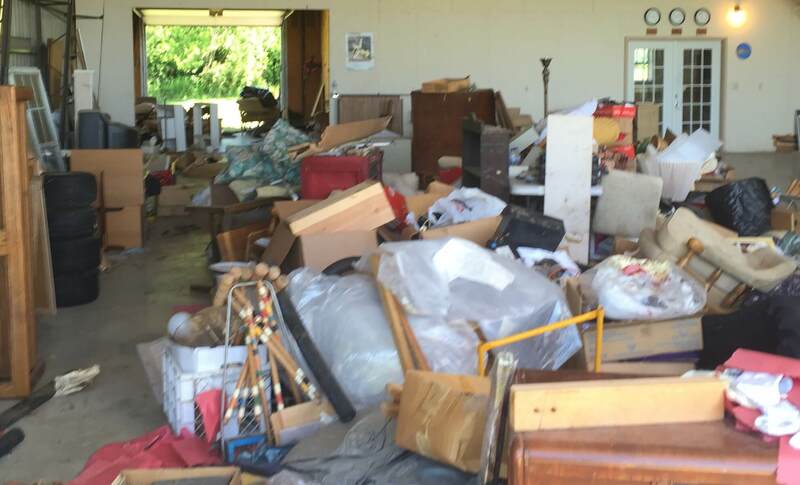 We work with small, medium, and large businesses for commercial clean outs of unwanted office supplies, furniture, and cubicles. 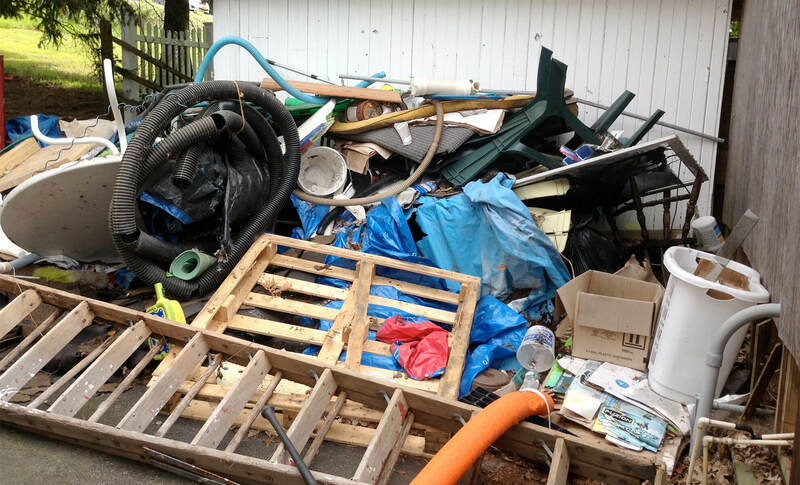 Your one stop shop equipped with all the necessary tools and manpower you need to tackle any light demolition project. We find it is a huge benefit towards conserving our planet's resources by sending fewer materials to landfills by donating and recycling.